K. Achillea Autobody & Paint Ltd is a long established car body repairer. Our field of expertise is repair rather than replacement of car body and plastic panels using high quality materials. This results in much lower costs to our customers. 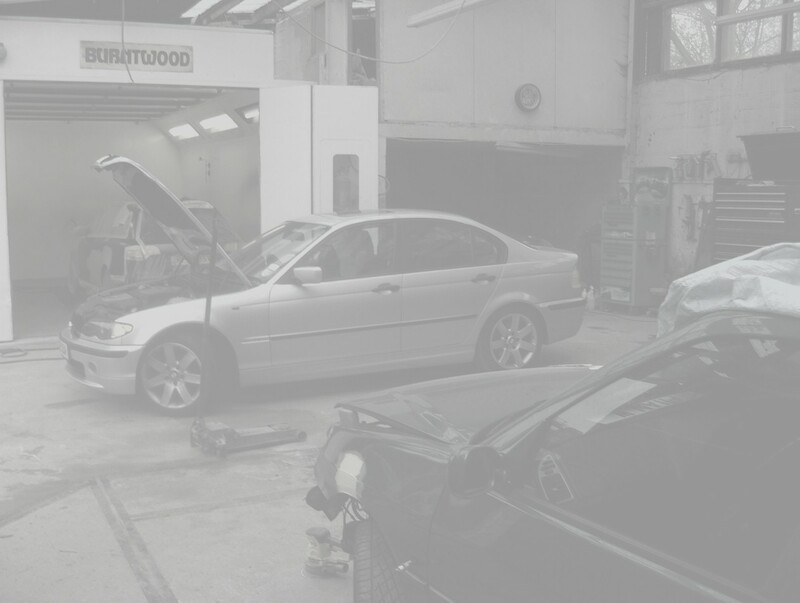 We also undertake Aluminium car repairs such as Mercedes E&S class, the Audi A8, BMW 5&7 Series etc.. Our Aluminium Repair equipment is approved by leading car manufactures such as BMW, Lexus, Toyota, Mazda, Maybach, Mercedes, Land Rover, Ford, Smart & Renault. K. Achillea Autobody & Paint Ltd offers a no-nonsense approach to car body repairs, we will repair your vehicle to the highest standard at a very fair and realistic price. We will take on work from both the public & trade, Driving Schools & Light commercial vehicles. We welcome all enquiries, so if you would like a free estimate please don't hesitate to call in or alternatively you may wish to E-mail us with a photo your damaged vehicle. If you've had an accident and need to make an insurance claim? No Problem, bring your vehicle along to us and we'll take care of it, all insurance work undertaken. We also offer non fault accident advise. As well as Vehicles we also spray many furniture and household items, including wood and MDF with an almost infinite range of colours and a variety of different finishes from full gloss to full matt, metallic and pearlescent colours. So feel free to contact us with your enquiry. Our hours: We are open from 8am - 6pm mon-sat.